The women's EMU Australia Stinger Micro is a water-resistant, double face Australian sheepskin boot that sits at the ankle for a feminine and flattering fit. Soft and comfortable, they also deliver grip and traction. 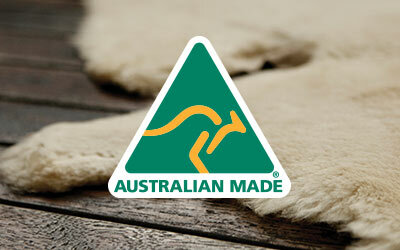 The women's Stinger Micro is made from natural double face Australian Sheepskin to offer unbeatable comfort. 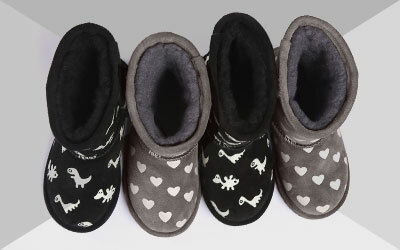 Australian sheepskin keeps your feet warm in the winter and cool in the summer, meaning you can wear your Stinger Micro boots all year round. Treated with water resistance to protect against spills and stains, the ankle height offers a minimalist look and enduring style. 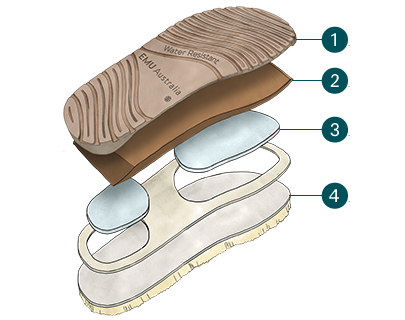 Built on a durable outsole providing support and traction, they also feature memory foam cushioning.